The best Baby Names app! ● Ask Genie for names that go perfectly with mom’s and dad’s names! 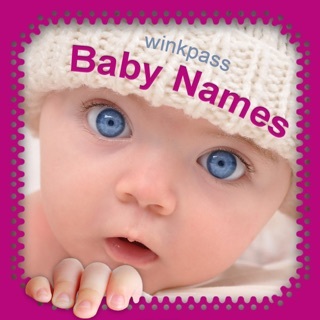 After using at least 10 other name apps and searching far and wide for an easy to use name app with a decent size name database we discovered BabyNames and the rest is history. After months of research we finally decided on a name for our daughter solely based on the descriptions and encyclopedia of names from BabyNames. There are sooo many features to this app: ways to search names by origin and meaning, random name creator, similar name suggestions, and even popularity of name in recent history!!! My only complaint is that some names I really like are not even on it. And there is not a way to add your own in to save it from what I can see. But, it’s a fun app!